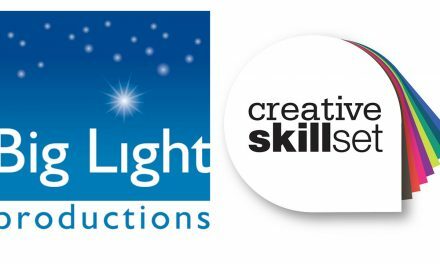 This scheme is funded by Creative Skillset’s Skills High-End TV Skills Fund. Are you an electrician or lighting technician working in TV drama or are looking to work in this area in the future? If so this course is essential for you. This course The Skillset Certificate in Temporary Electrical Systems (SCiTES) has been created for all of those working with temporary power, particularly (but not exclusively) in the broadcast/film, theatre, festivals, shows and exhibition industries. This certificate has been developed following a request from a safety group comprising of the major broadcasters, BECTU, PACT and freelance electricians. There have been significant changes in the electrical standards (noteably BS 7671 and BS 7909) and working practices in recent years. Increased understanding and application of health and safety legislation, better knowledge of electrical safety principles and products and the greater demands placed on temporary systems (caused by modern equipment) has led to the industry developing this course. The intention is to allow experienced practitioners already working in the industry, or those newly qualified by the allied routes such as 17th edition qualifications or electrical NVQ’s, to demonstrate an understanding of what is required to practice safely with temporary electrical systems. Under health and safety law employers have a duty to ensure that those responsible for providing an electrically safe working environment on their behalf can do so competently and effectively. Many employers (spearheaded by the BBC) are intending to enforce this certificate for those responsible for temporary power systems on their productions. This course highlights the legal responsibilities of those working with power and uses ordinary scenarios and situation to explain common hazards and how the associated standards can be used to mitigate the risks. As part of these funded courses, there will be a short talk on reducing production carbon emmisions and Albert the carbon calculator. 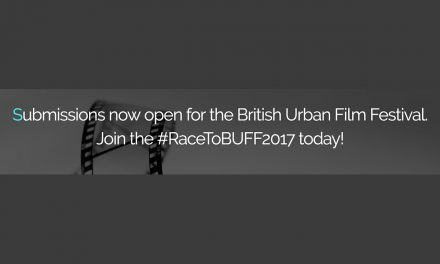 For those working in Film, live events or theatre there is currently no funding. Tutor – James Eade, Chartered Engineer, has worked on live events around the world and continues to get his hands dirty on location. He represents a number of trade associations on British standards committees including BS7909 and BS7671. It is essential that you read the Pre-application checklist before applying for a place on this course. 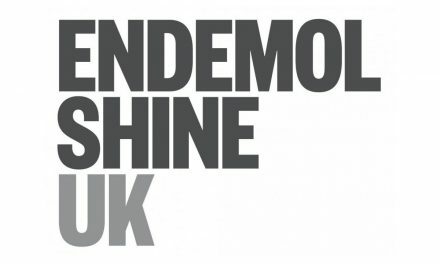 PreviousNorthern Writers’ Awards 2016 Open for Entry. Includes Channel 4 Children’s Drama Writing Opp. Deadline 11pm, Wednesday 3 Feb 2016.